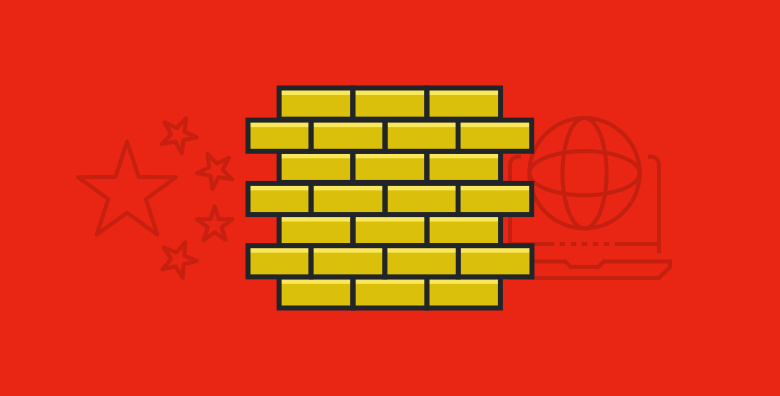 VyprVPN support team have taken steps to introduce a more sophisticated system for managing redirect links in China which they hope will reduce the frequency of domain blocking. Because their current redirect domains in China have been blocked again, so we have been told to update our current links as soon as possible so that users in China are able to access the VyprVPN website successfully. Please note! 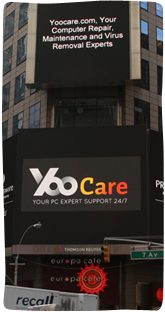 VyprVPN’s service is still working in China and is unaffected by the redirect domain name change. If you want to learn more about VyprVPN special deals please click on the button below.